We’ve had to come out of our turkey coma pretty fast this year, and for good reason! On Wednesday night we hosted a panel to discuss personalization in skincare over here in NYC. We had some of the best women in the business come through to share their experiences in the beauty and wellness industry, and talk about what personalization in skincare really means to them. 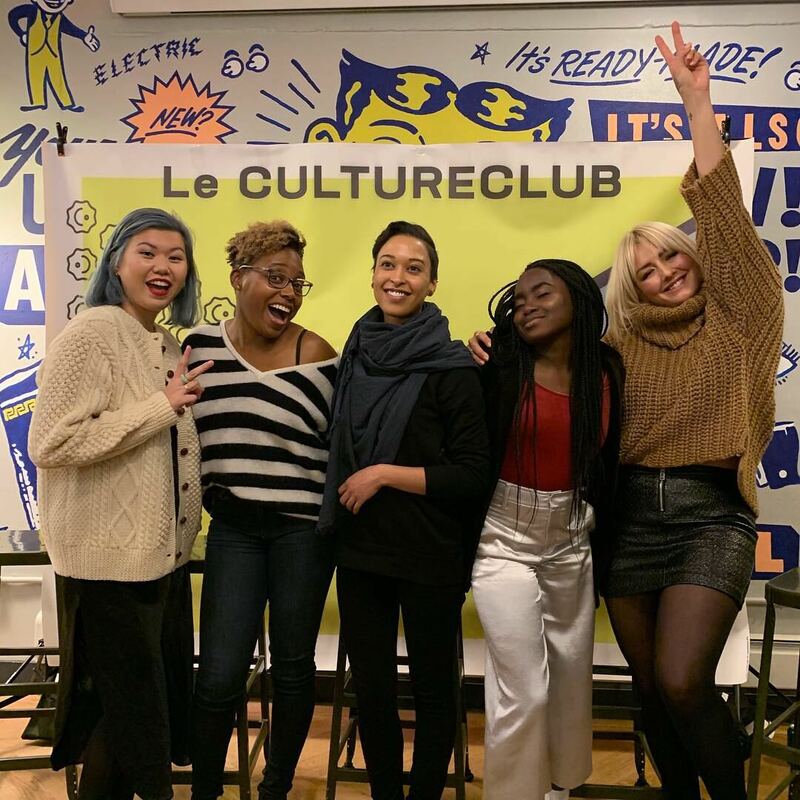 Wellness influencer and entrepreneur, Chinae Alexander, moderated the panel (while also giving us abs from laughing so hard, so thank you for that) with Mi-Anne Chan of Refinery29, Le CultureClub’s own CEO, Mandi Nyambi, Jeni Sykes of CAP Beauty, and Karen Young, founder of Oui Shave. It was an amazing opportunity to learn from such a knowledgeable group of women, who also happen to be experts in the same field, but in varying subjects. Mandi dropped some serious science knowledge on us about the skin microbiome, Chinae talked about being an influence in the field, Karen about creating and formulating products, Mi-Anne about the editorial side of the industry, and Jeni about getting hands-on (literally) experience with skin as an aesthetician at CAP. 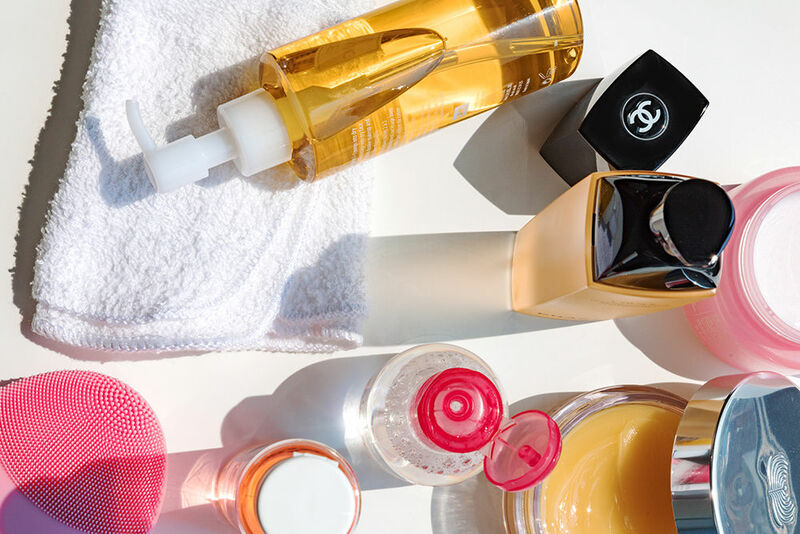 So what does personalization in skincare mean to everyone? For Mandi, personalization means not having to go through so much trial and error to find a product that actually works for your skin. For Jeni, it’s helping people to change their mindset about skincare and how they interact with it, creating a more productive routine. 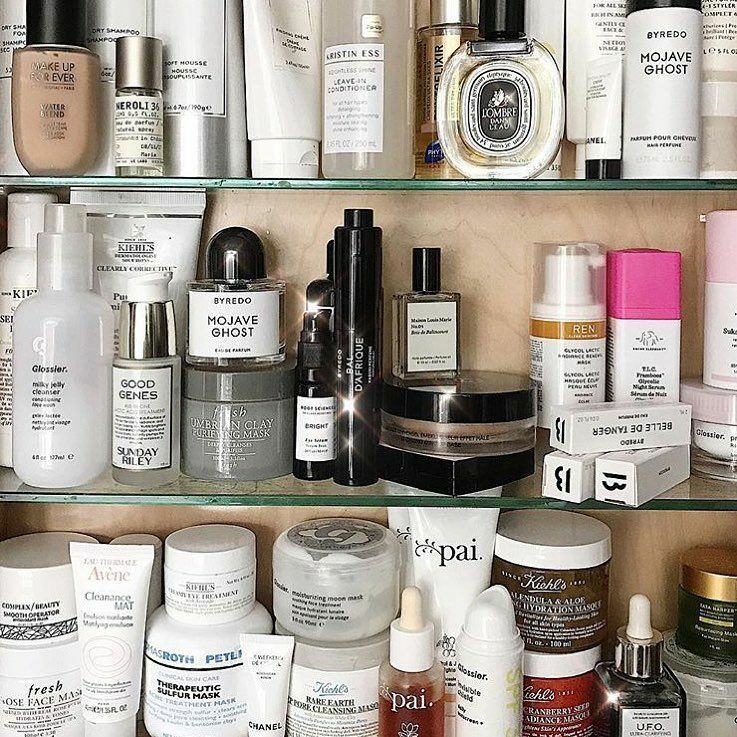 For Mi-Anne, it’s really understanding that skincare is not a one-size-fits-all game anymore. We’re seeing personalization as a trend right now in the industry, so how can we navigate through the noise? Mi-Anne says that on the editorial front, they’re seeing a huge influx of personalization tech, and all panelists agreed that a less-is-more approach can help cut down on the saturation. Mandi encourages people to try and understand their skin’s microbiome (naturally occurring bacteria) rather than follow trends. Karen agrees, stating that when she created Oui Shave, she found that going back to basics to formulate her products and design her razors actually lent itself to creating a more personal experience and better shave. In terms of content, Mi-Anne sees skincare as a topic that readers and followers are eager for, and they always want to learn. “It’s very visual,” she says, “We want to know how products work, like multi-masking. Our readers have a really big thirst for knowledge!” But as both Chinae and Mi-Anne know, constantly testing products can take a toll. Mi-Anne has a system: she tests something for three weeks. That’s her baseline for knowing if a product is going to work for her or not, aside from masks, from which she sees more immediate results. But for those of us who have the luxury of product commitment, how can we create a personalized routine without having a chemist formulate custom products? Mandi says that you should really spend time getting to know your skin and taking time for a routine. “Your skin is the first thing you show someone!” she says, and ain’t it the truth. She’s done research on ingredients and honed in on the ones that work for her skin type. Also, don’t be afraid to ask for help! If you’re getting a facial, ask your aesthetician questions–having someone else to talk to can really help nail down an informed routine. To wrap up, Chinae popped a lightning round question: “Holy grail product?” You can all now add the following to your cart: Biologique Recherche Lait U and P50, Drunk Elephant Framboos Glycolic Night Serum, and this $12 ice roller from Amazon. A very special thank you to our panelists and our community that showed up to support us! We’d also like to thank WeWork Dumbo for our event space, and Ugly Drinks for keeping us all deliciously hydrated. Want to be in the know about events? Sign up for our newsletter and follow us on social!